Eating the right kind of saturated and unsaturated fats contribute to an anti-inflammatory diet. Saturated fats are essential for different body functions - such as making cholesterol and important hormones (of course all hormones are important). Did you know that cholesterol is important for healthy cell membranes? Of course eating the right kind of saturated fats makes a big difference if you're seeking to reduce chronic inflammation in your body. You will find saturated fats in meat, dairy products like butter, chicken, turkey and boxed foods. 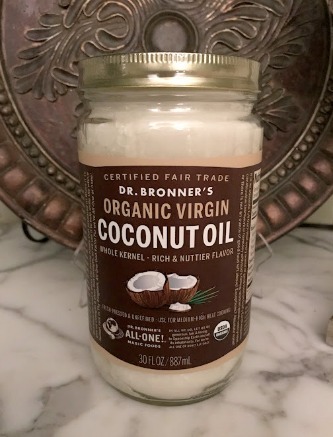 Coconut oil is one of the best oils to use for cooking and baking. It is a saturated fat that is stable at high temperatures - which means less oxidation, which means less inflammation. It is important to concentrate on the type of fats we include in our anti-inflammatory diet and not as much on the amount we ingest. The best description I have for these types of fats comes from the book, Flat Belly Diet! 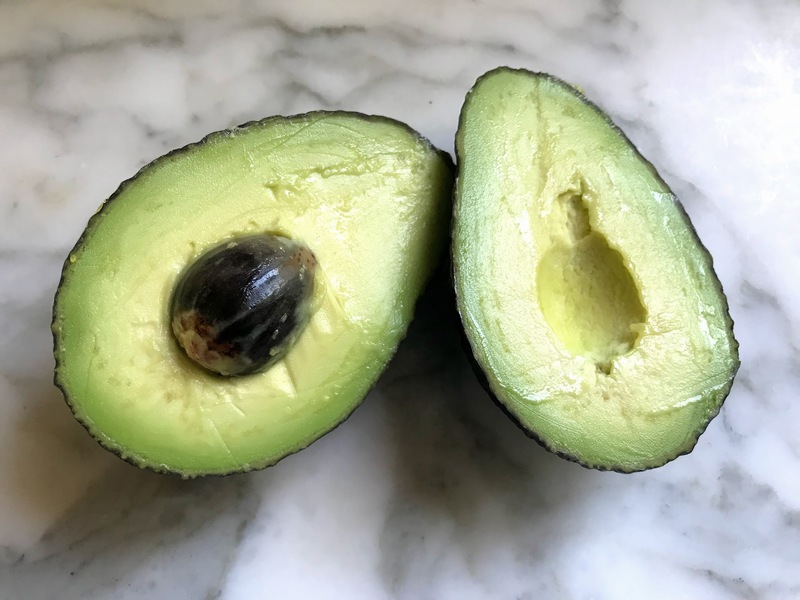 "An unsaturated fat is one that isn't so tightly constructed and is therefore more flexible - this flexibility is the reason unsaturated fats are good." Monounsaturated fats (MUFAs)are plant based fats. At room temperature they remain liquid, but if put in the refrigerator they may solidify. Polyunsaturated fats are your omega fatty acids. These fats stay as liquids at room temperature and if refrigerated. There are several kinds - omega 3, 6, and 9.
states, "It turns out that the rods and cones of the macula need a certain amount of omega-3 to function." Health benefits of omega 3 include reducing inflammation in the body. Omega 6 fats tend to promote inflammation. Most Americans eat way too many omega 6 fats which are found in processed foods like frozen dinners, crackers, cookies - almost anything in a package or box.